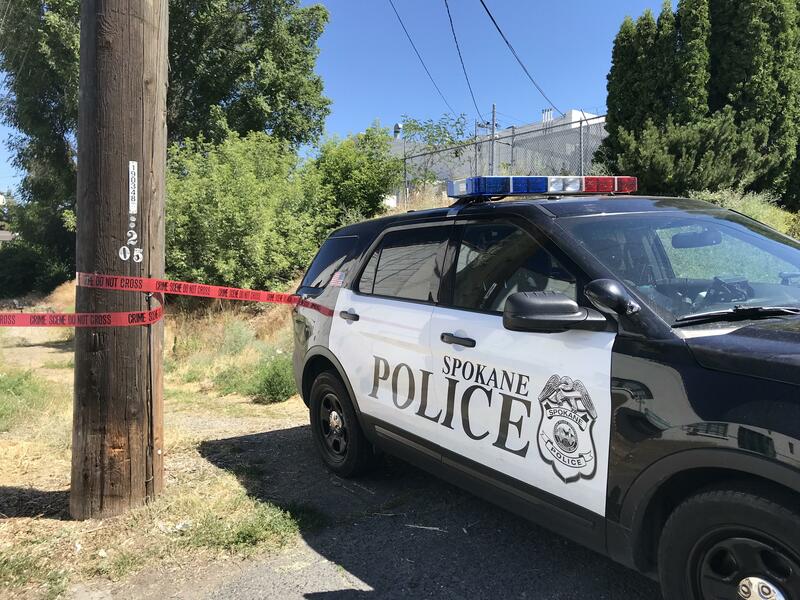 Sun., July 8, 2018, 3:22 p.m.
A body was discovered on the east end of Downtown Spokane Sunday afternoon. Police said the adult male was located by a bicyclist who was riding down an alleyway between an auto repair shop and gas station near Second Avenue and Hatch Street. A police spokesperson said Sunday there doesn’t appear to be foul play. A cause and manner of death will be released by the Spokane County Medical Examiner. Published: July 8, 2018, 3:22 p.m.